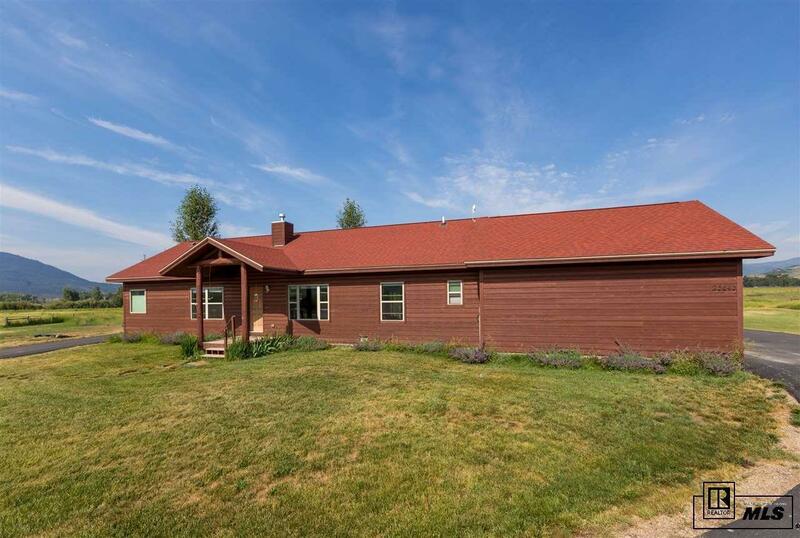 A spectacular ranch property in the fertile Elk River Valley boasting .5 miles of both sides of the Elk River and plentiful water rights on nearly 154 acres. 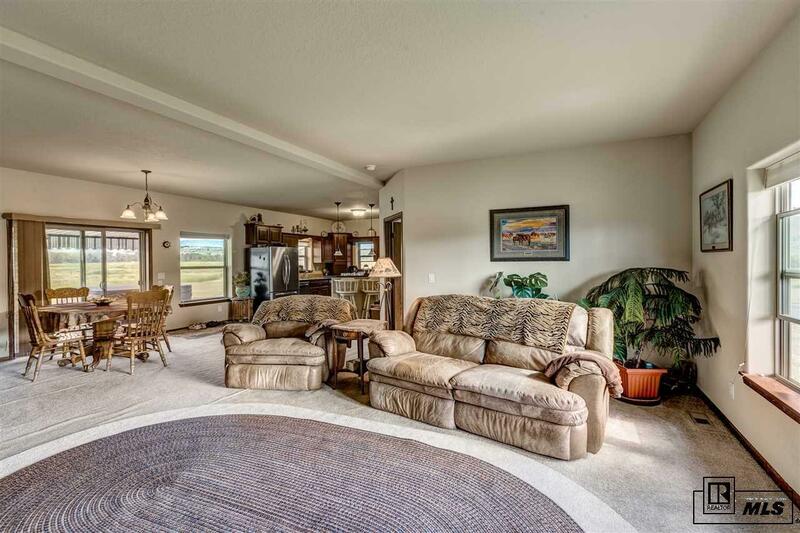 This property offers irrigated meadows with fenced pastures for livestock and a 21x42 garage. The current property use is hay production and cattle operation. A newer modular home offers 4 bedrooms, 2.5 baths and features a gas log fireplace, spacious kitchen with stainless appliances, spacious master and bath with dual vanity and soaking tub, and an awning covered deck with hot tub. The home has a new well and septic system. 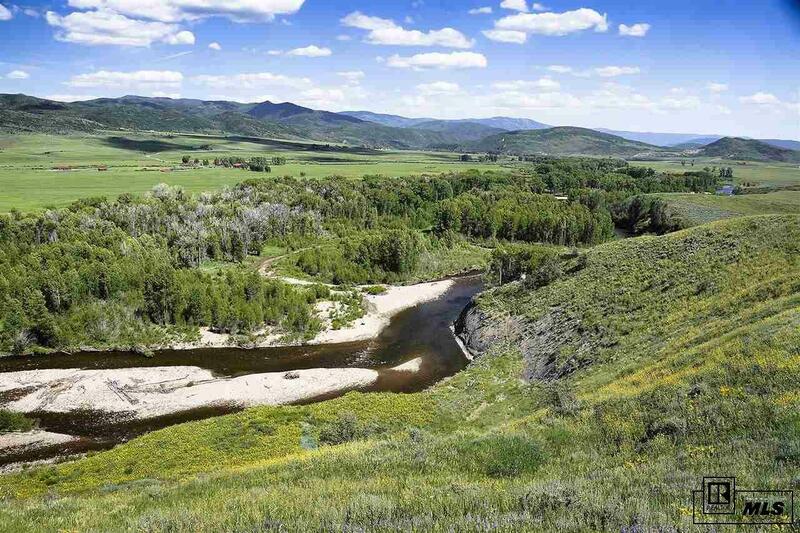 The views from the property are panoramic and include the Steamboat Ski Area in the distance. Private fishing on this section of the river is well-known as prime fishing grounds. 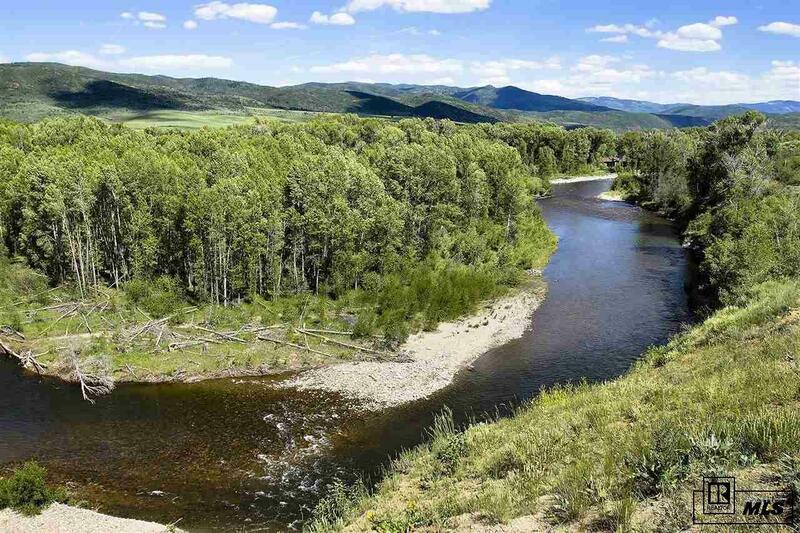 Enjoy easy access to Steamboat Springs just 20 minutes away. Other ranch configurations are available.